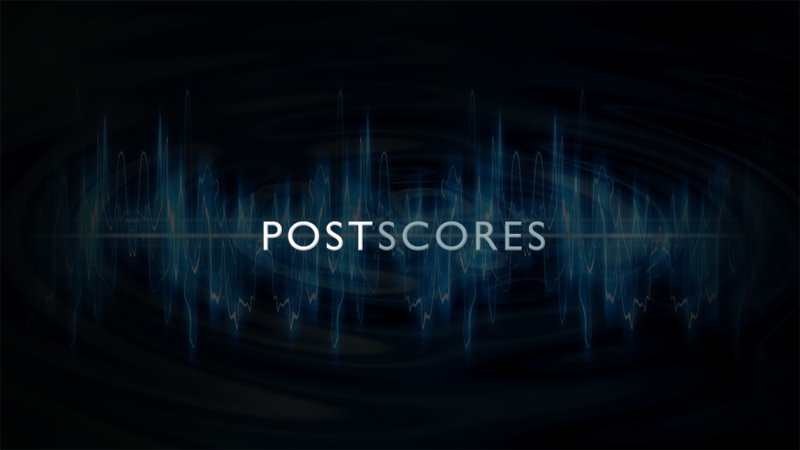 Post Scores started operation in 1988 as a music production company that was established to encompass the musical needs for the film, television and the video game industries. Owner and operator Douglas Thornton has always understood the great importance of how music and sound impact film. Consequently, this multiple Emmy award™ winning composer has been scoring music practically his entire life. Douglas began his career and by scoring music for major network daytime television shows such as Guiding Light, As the World Turns and Another World, moving on quickly to primetime series such as NYPD Blue, CSI, Super Natural, Dexter, and more. Douglas also has scored many national advertising campaigns for advertising clients including Quaker Oats, Campbell’s, BMW, Volkswagen and P&G. Stylistically there is no form of music that is out of bounds when it comes to these industries, the canvas is always being redefined. The Signalfreq crew has captured and created millions of sounds that have been utilized in many films today from major studio to indie releases. They are always recording/creating elementals, true 5.1 and 7.1 surround environments, convolution spaces used for the simplest of foley moves to complex musical and tonal complexities, all that bring character to any given scene. Their mantra is never underestimate the impact of sound. Sometimes it is a sound as simple as the squeak of a door, the weight of a footstep, chilled quietness of breath or emptiness of sound altogether that sets the tone of a scene, conveying much more than can be said with words and visuals alone. 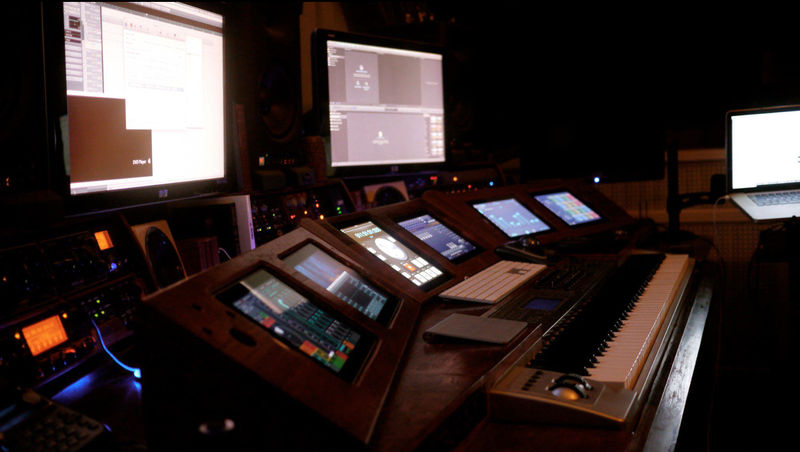 Signalfreq Studio was established to facilitate the entire sonic landscape of a film, television or video game project, through mix, embracing everything from the simplest of ambiences to the most complex audio restorations and rebuilding of scenes. The Signalfreq crew continues the same practice subscribed to scoring music. That is, any and all projects benefit when the sound creation is coordinated in the same fashion as an orchestra. With that being said, much nuance, pace, and emotion can be solely created and embellished based on how the sound is woven and developed within a scene.